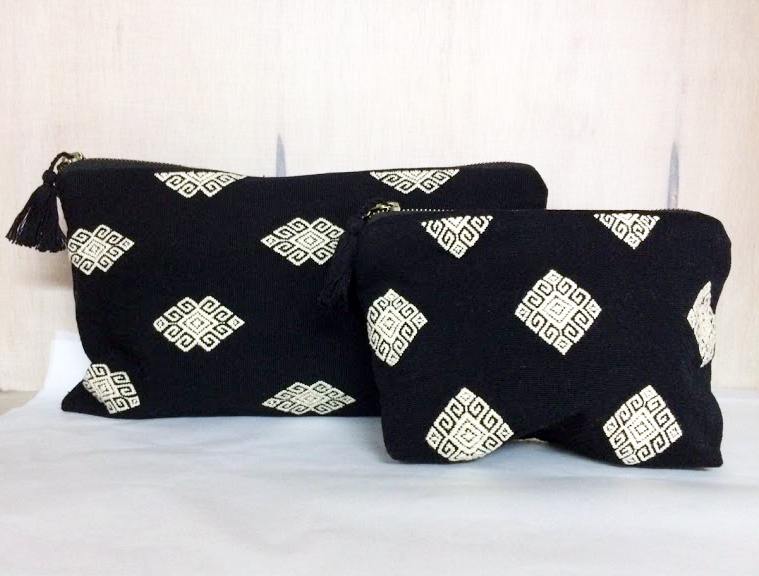 Kitzin is a valuable initiative of Fundación León XIII that encourages the work of artisan women from communities in Chiapas and Oaxaca and supports the commercialization of their products. Kitzin is much more than a store and a brand, it is a comprehensive program that encourages the development of the artisans towards a better future. A future of health, economic growth, community participation and human training. Kitzin fuses Mexican textile art, its techniques and roots, with the best natural fibers and contemporary designs to create innovative and exclusive pieces of the highest quality. Buying Kitzin products is to recognize the value of the work of artisan women, to develop their potential and that of their communities. 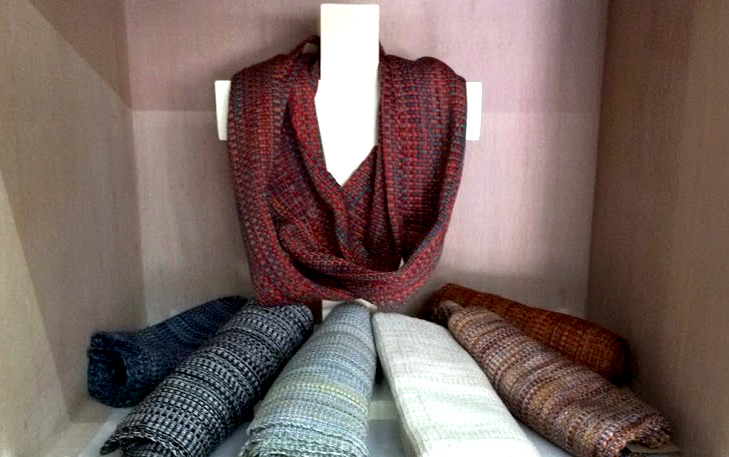 Find us on: Calle de Madrid 55, Col. Del Carmen Coyoacán, Mexico City..